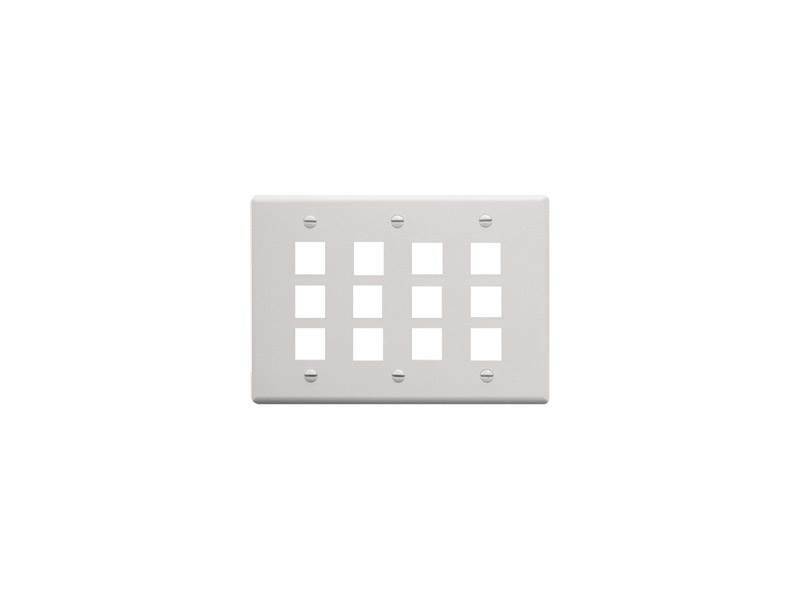 Classic triple gang 12-Port faceplates are designed for high capacity installations. Fast shipping and great price. What else can you say besides thank you.